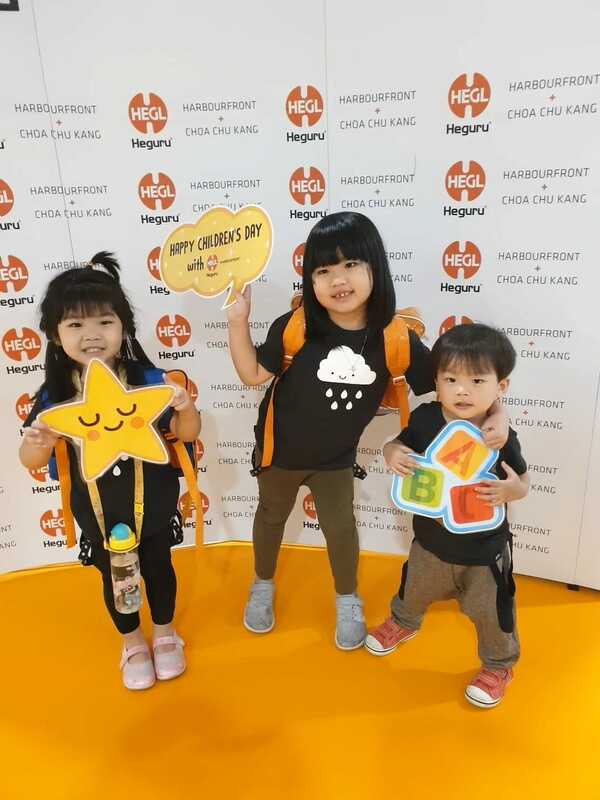 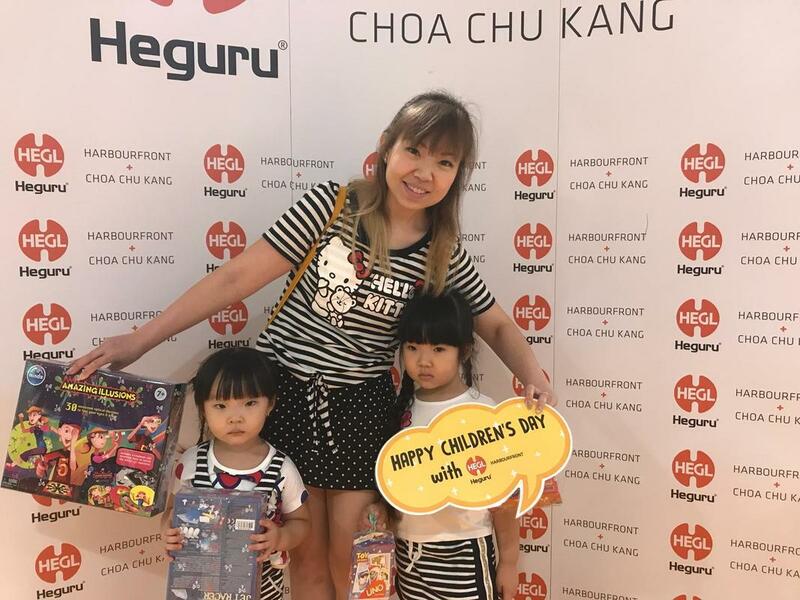 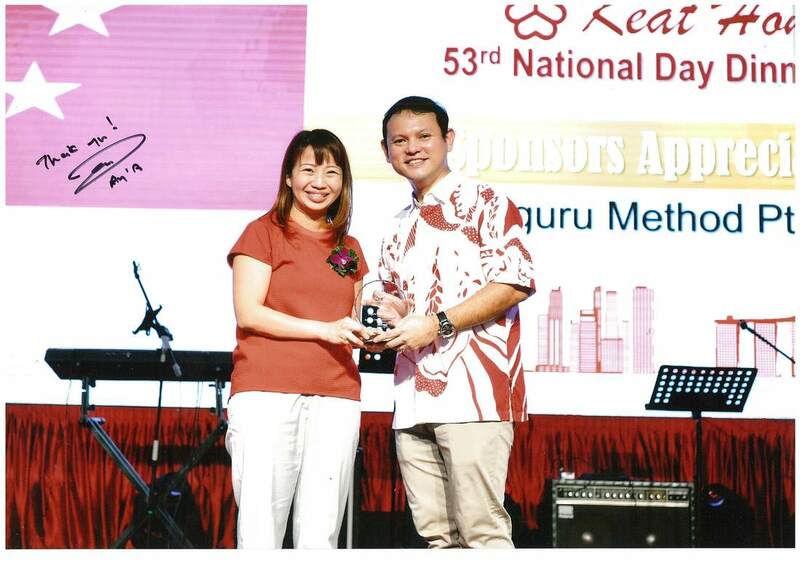 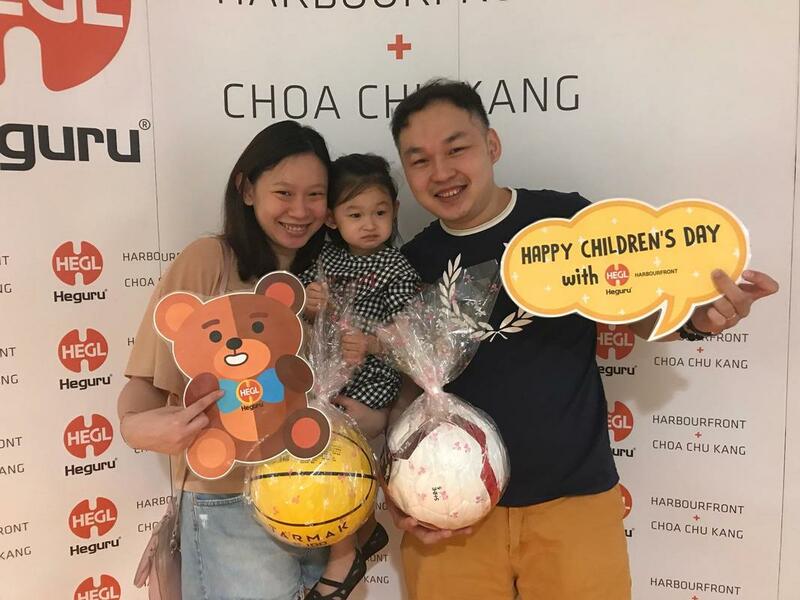 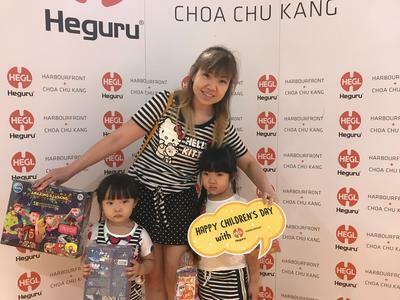 As a leading right brain education centre, Heguru Method @ HarbourFront and Choa Chu Kang believes in playing our part to serve and make a difference in our community. 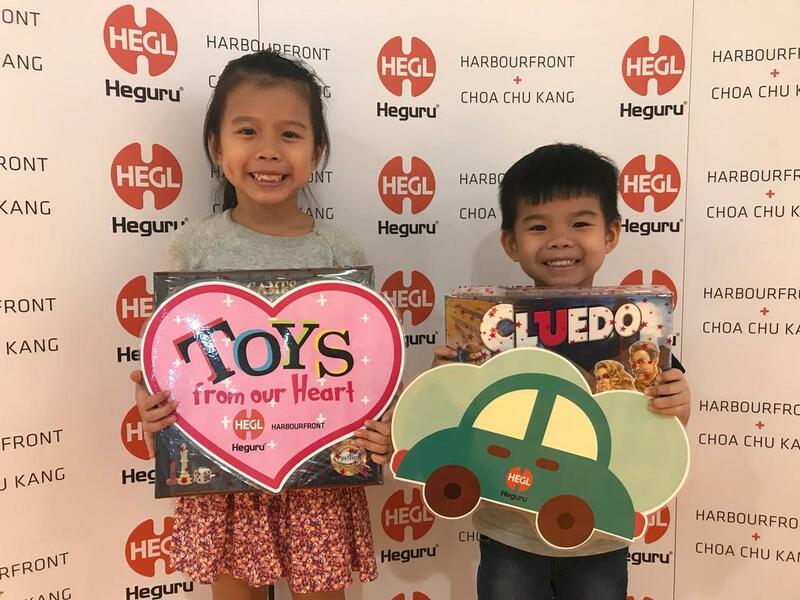 At Heguru Method, we not only focus on right-brain education, but also aim to cultivate children’s heart to be filled with love. Through what we do, we take the opportunity to teach our students the act of kindness by caring and sharing. 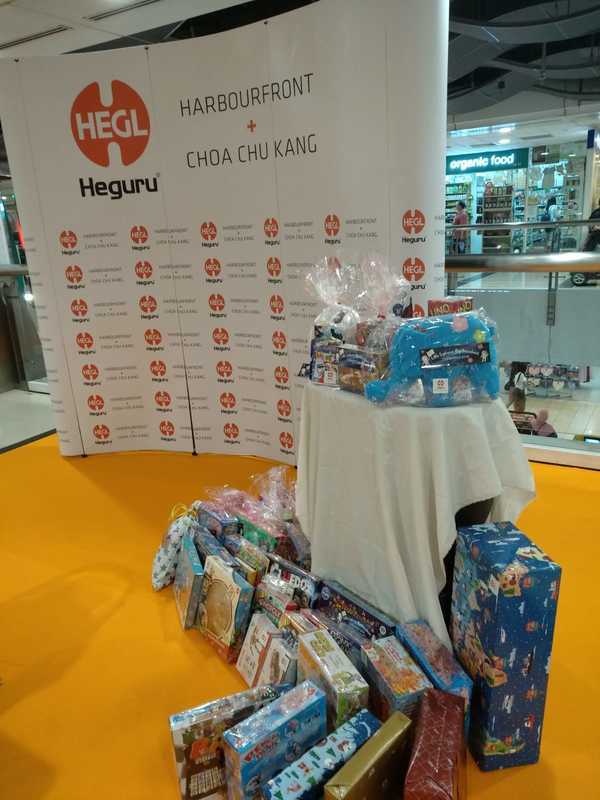 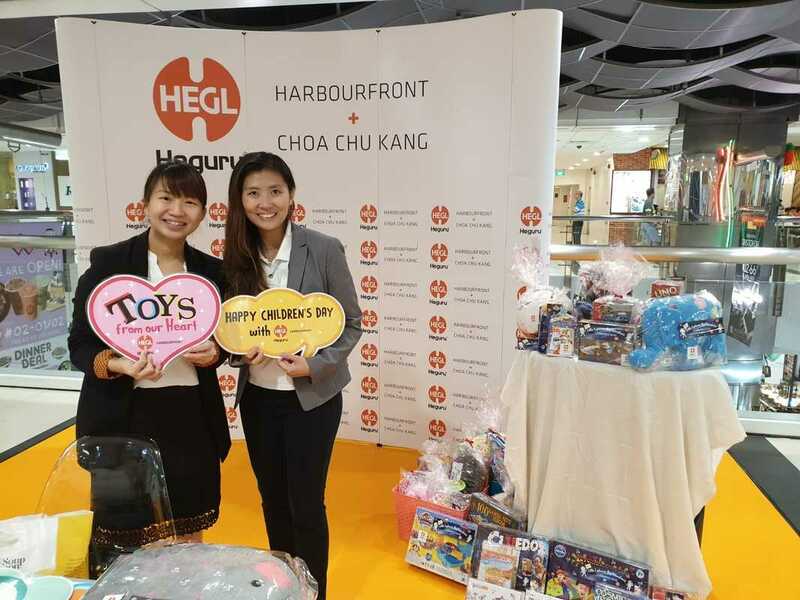 As part of Children's Day celebrations, we collaborated with Toys From The Heart to organise a toy donation drive. 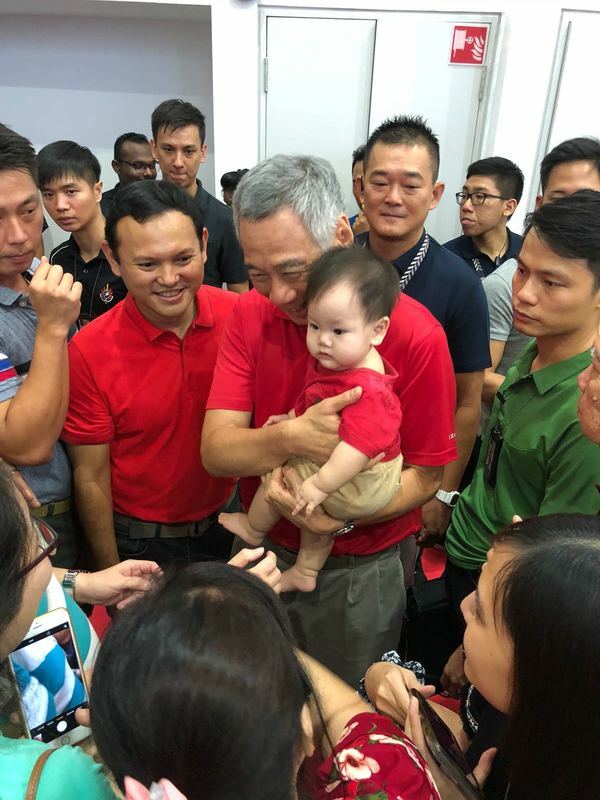 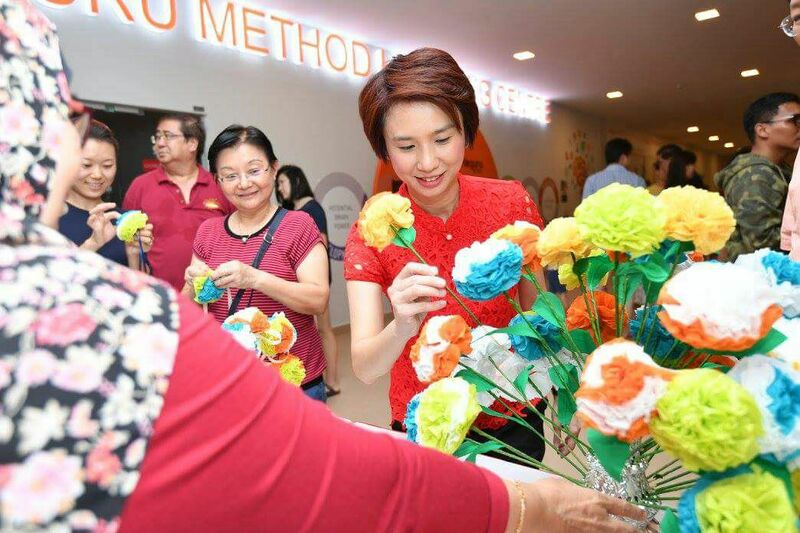 ​The beneficiaries include 2,800 under-privileged children from welfare homes as well as Financial Assistance Scheme students from neighbourhood schools. 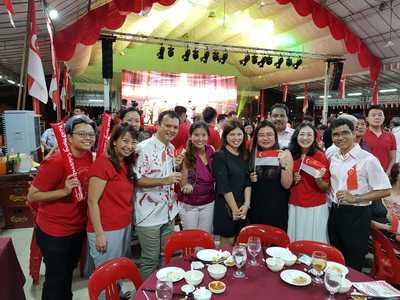 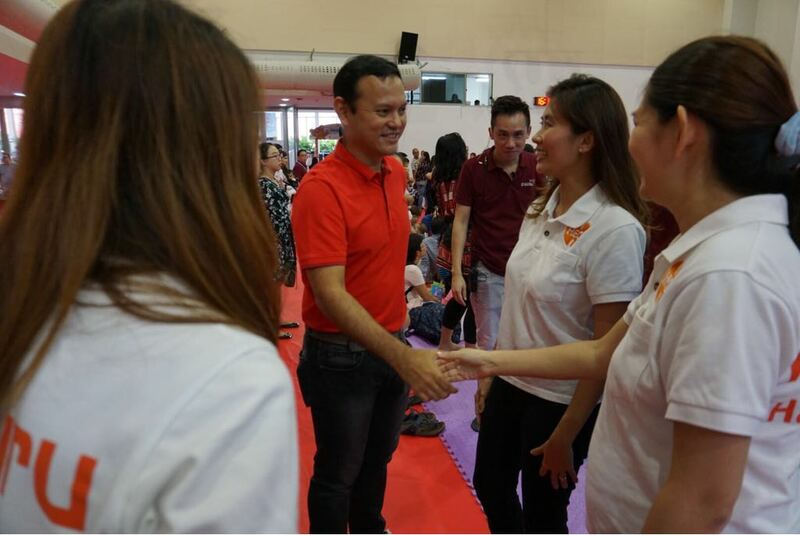 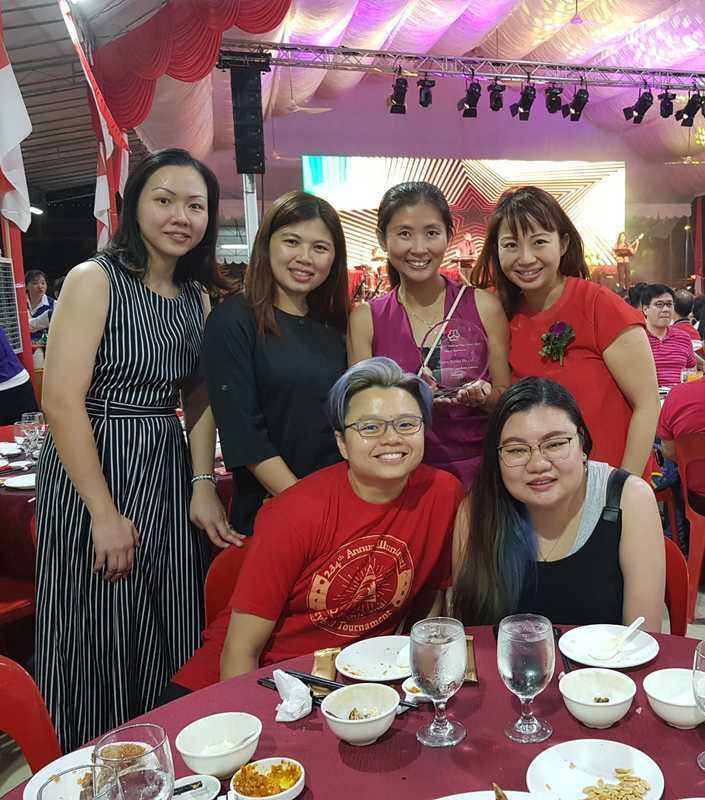 ​Supporting and sponsoring various community events like the Official Opening of Keat Hong Community Club, Embracing Parenthood event, Mid-autumn celebrations and National Day dinner.